Landscaping provides the ultimate finish to any property project. With this in mind, Neason will plan and design a landscape that fits in with the unique environment in which you live. You will be left with an outdoor space that compliments everything around you. Our clients often have no plan and are happy for us to work with a blank canvas. This is okay with us and allows for a lot of creativity. Following an assessment, our ideas will be presented to you. Continuing the flow, you can pick and choose just the parts that gain your interest. Following on from a few design meetings you will reach a design that is perfect for you and your landscape. We will work with all project team members to define the logistical requirements for the construction process. Such as areas for deliveries, placement of barricades (if required) and hours of operation. Neason will work closely with you throughout the process, assuring that there are no unanswered questions and to make the whole project enjoyable. Quality landscaping deserves a quality drawing to provide good visuals. Following the initial consultation, a design expert can put together a 3-dimensional view to assist with a true visualisation. Neason is amongst the most competitive when it comes to landscaping. Our efficient project management ensures that no time is wasted and all efforts are concentrated on the finished product. A quality inspection will be carried out, followed by snagging, followed by handover. Our customers don’t like finance surprises, we will therefore provide up to the minute estimates throughout the project. 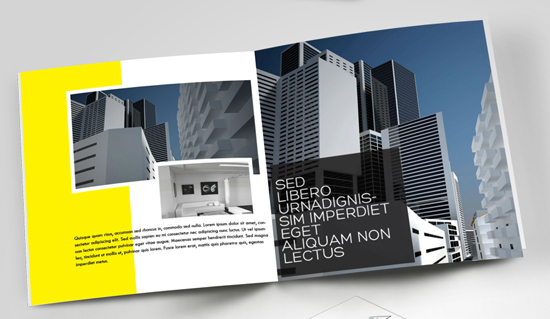 Subsequently, it is more likely that we can deliver the design that you dreamed of. Ultimately, our clients like a design that continues to impress year after year. A classical design will ensure that your garden fits with the surrounding landscape and refuses to date.